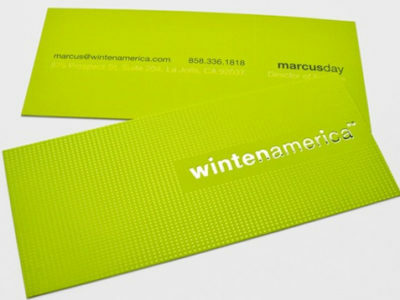 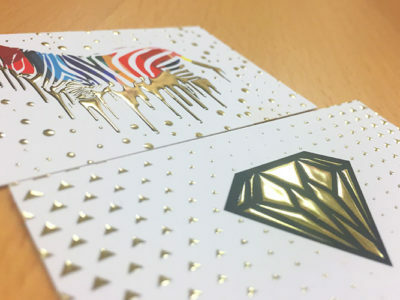 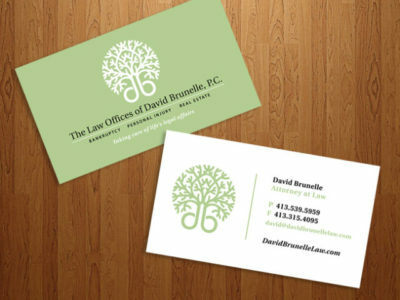 Bracha Printing's Raised Business Card sized (3.5″ x 2″) cards use a special printing process so that all ink printed on the card is slightly raised. 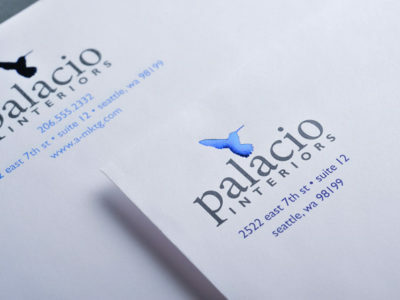 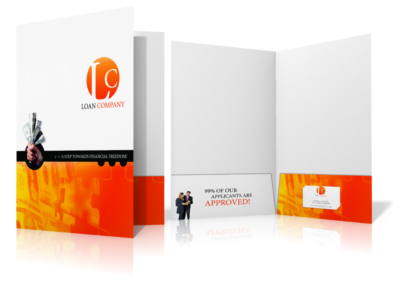 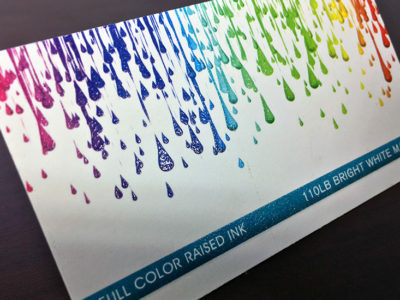 These high quality letterhead are printed using a unique printing method that results in all ink on the paper being slight raised for a one of a kind textured finish. 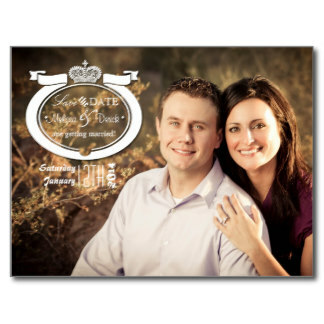 Any Size2" x 3.5"8.5" x 11"